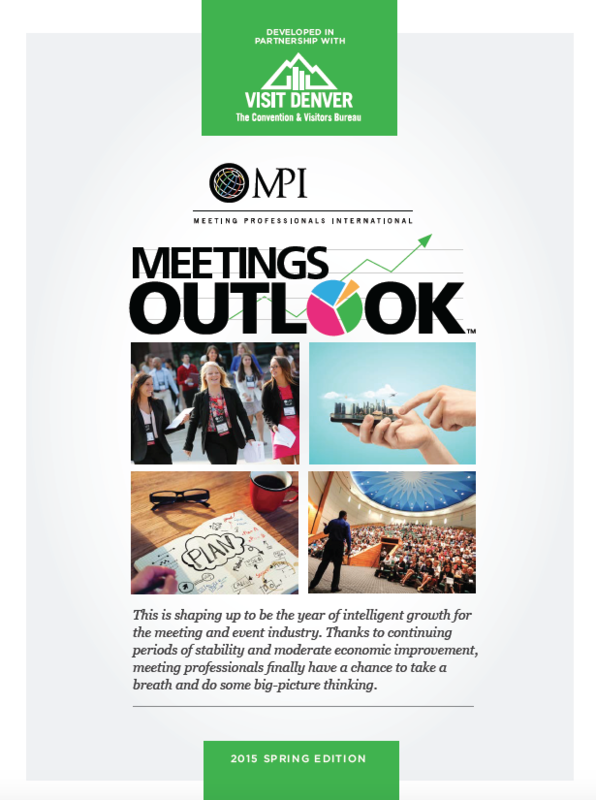 Meeting Professionals International (MPI) released the Spring Edition of its Quarterly Meetings Outlook special report. 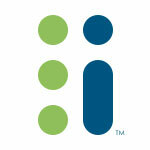 It appears it is shaping up to be the year of intelligent growth for the meeting and event industry. Continued stability and moderate economic improvement offers meeting professionals an opportunity to breathe and think about the big picture. The report finds that 74% of planners expect business conditions to improve in the near future. 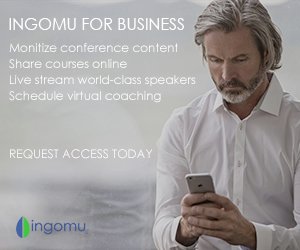 Event and meeting planners also seem to shift away from tactical uses of technology for events to more strategic implementation. 60% of planners predict growth in attendance, 7% more than one year ago. There is a 10% decrease in prediction of virtual attendance numbers from 66% predicting an increase one year ago and 56% this year.